In Nigeria, Black Friday is now one of the days Nigerians look forward too ever since Jumia and Konga blazed the trail with exclusive black friday deals 3 years ago. Jumia Black Friday and Konga Yakata still remain the biggest Black friday sales event in Nigeria. Offering mouth watering discounts and incredible flash sales, other Nigerian online stores have been unable to meet up with this too. Luckily, this year seems to be the biggest black friday yet. Everyone is offering exclusive black friday deals. From Slot to Yudala to even Instagram shops, Black friday deals are everywhere. This is the reason why I'm giving out this list on the best places to get exclusive black Friday deals come 25th of November 2016. Jumia still remains one of my favourites when it comes to black friday deals. They partner with top brands like Samsung, Binatone, Infinix, Tecno etc to bring exclusive deals for Nigerians. The greatest highlight of Jumia Black friday is always the flash sales where products are sold for less than half the price. 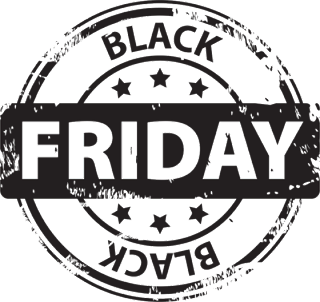 This year, Jumia Black friday will run for 12days (From 14th to 25th November). The deals are already live and are going category by category until the final day. You can check the awesome deals available by clicking here. You can also download the Jumia mobile app for app exclusive deals. Click here to download. When the first Yakata sales were held, the number of people visiting the Konga website was so high that their servers crashed. The discounts were amazing and lots of people wanted to get their own share of the awoof. Unfortunately, last year was very disappointing from Konga. Fake deals popped out everywhere and delivery fees tripled. Konga apologized and promised to make up for it this year. Konga Yakata has already begun and is ending on the 21st of November. For some weird reason, Konga has decided to not include the real Black friday (25th). If you know you have some item you want to buy, hurry now and check the awesome deals available. Click here to check out the Konga Yakata deals. 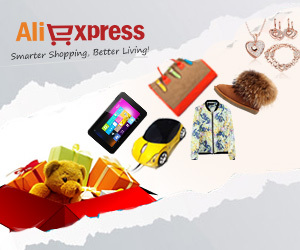 For those who know about buying quality items at very low prices, Aliexpress is no stranger. Aliexpress is owned by Alibaba, the biggest guru in ecommerce. The cool thing about Aliexpress is that shipping on most items is free to Nigeria. The major problem is just that items are paid in dollars. If you are scared of the exchange rate, just get a GTB card, $1 is just N321. Aliexpress Black Friday is on the 25th of November. If you don't believe me about the very affordable prices of items, check this page to see for yourself. Although not very popular, Gearbest is one of the most common e-commerce website Nigerians use. Offering free shipping on items and very low prices, a lot of Nigerian phone dealers buy phones and gadgets from this website and sell at ridiculous prices to Nigerians. Items are also priced in dollar so you may want to look for a GTB card if you don't have a dollar account. Gearbest Black Friday event also begins on the 25th of November. You can check out some of the items like the very affordable 4G LTE handsets. 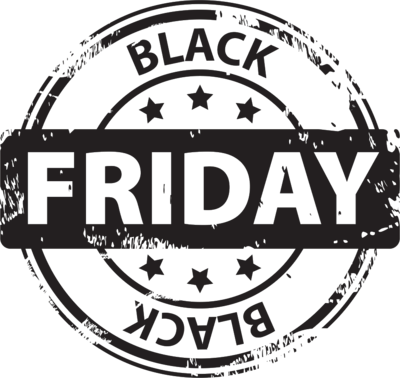 Yudala Black Friday is the first online and offline black friday event in Nigeria. It blazed the trail by selling items at mouth watering discount on their online store and their physical store located here in Lagos. 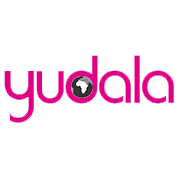 Just visit the Yudala Website and get a taste of the goodies available this year. Where are you going to be shopping this black friday? Did I miss any store? Let me know in the comments section! Happy black Friday! !